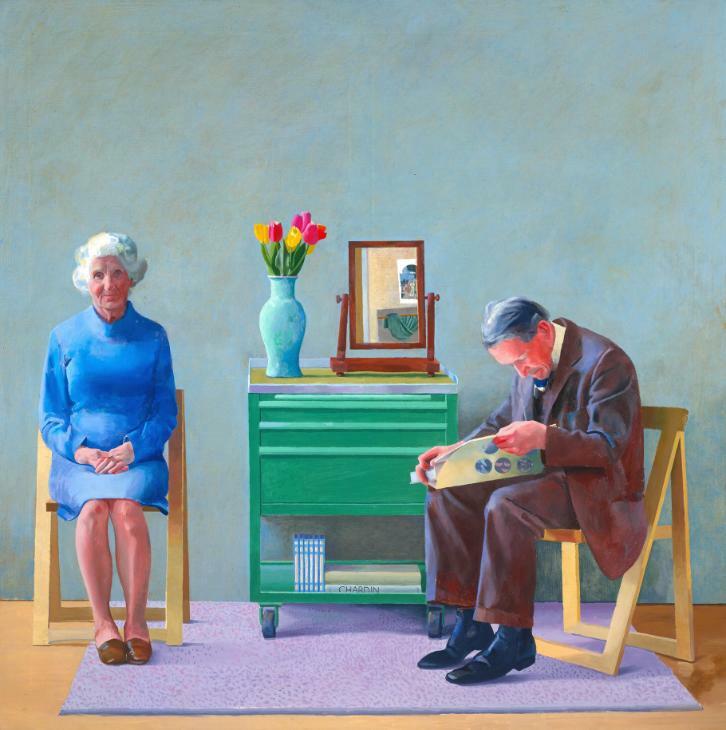 David Hockney is without a doubt one of Britain's greatest living artists. His practice is both consistent, in its pursuit of core concerns, while also wonderfully diverse. 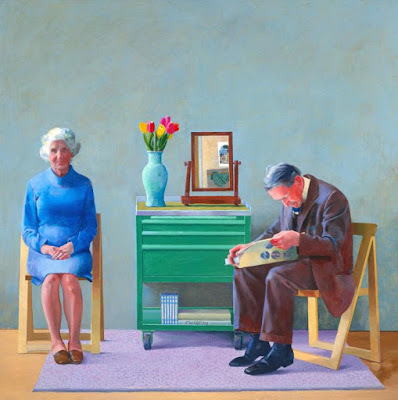 Hockney's impact on post-war art, and culture more generally, is inestimable, and this is a fantastic opportunity to see the full trajectory of his career to date.